Viking Micromatic® Standard Response Conventional (Old Style) VK118 Sprinklers are small, thermosensitive, glass-bulb spray sprinklers available in several different finishes, temperature ratings, and K-Factors to meet design requirements. The special Polyester, and Polytetrafluoroethylene (PTFE), coatings can be used in decorative applications where colors are desired. In addition, these coatings have been investigated for installation in corrosive atmospheres and are listed as corrosion resistant as indicated in the Approval Chart. 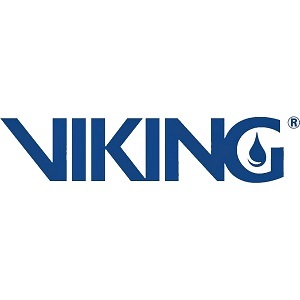 Viking standard response sprinklers may be ordered and/or used as open sprinklers (glass bulb and pip cap assembly removed) on deluge systems. Refer to Ordering Instructions in section 3.